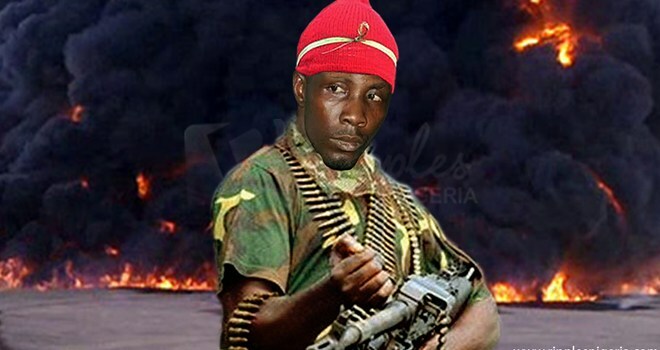 The Nigerian Navy has constituted a court martial to try three of its personnel allegedly involved in the vandalism and theft of equipment from one of the property confiscated from ex-militant, Government Ekpemupolo, also known as Tompolo, in Warri. “The facility was seized by the federal government and the Navy has been taking care of the place. We deployed officers and men to the place. We also informed the Police in the general area to put an eye on it. Some people were caught. Those who are our personnel are already undergoing court martial. The civilians have been handed over to the appropriate authority,” he said. “In the next two weeks, the court martial will start sitting and the outcome of the trial will be made public, that I can assure you. We will not cover anybody up. We have our integrity to protect too,” he said. “The Command under my watch confronted these illegalities through constant patrols of the waterways and creeks by the bases and ships. The efforts of units under my command have helped tremendously in curtailing these menace including threats to oil platforms and installations,” he added.